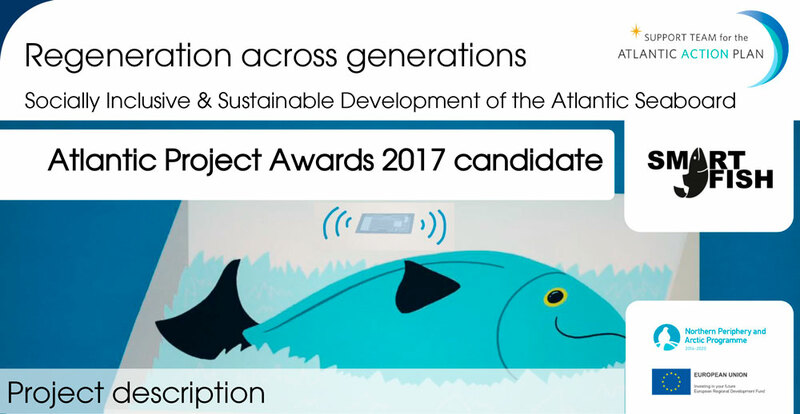 Seventeen candidates including the NPA Smartfish-project were nominated for The Atlantic Project Awards 2017. All candidates demonstrated elements of excellence in strategy, innovation, implementation, results and relevance with the Atlantic’s “Blue Growth” key priorities, according to the jury. The Atlantic Project Awards, established in 2016, are designed to honour outstanding success stories, achieved by projects in the geographical area covered by the Atlantic Strategy that showcase relevance to the implementation of the Atlantic Action Plan. This year’s Atlantic Project Awards was presented at a prestigious ceremony at the 4th Atlantic Stakeholder Platform Conference on November 8th, 2017 at the University of Strathclyde Technology and Innovation Centre in Scotland, United Kingdom. 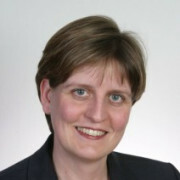 Read more on The Atlantic Project Awards website.